The 2019 Festival of Chichester promises a four-week celebration of all that’s great and good about Chichester. 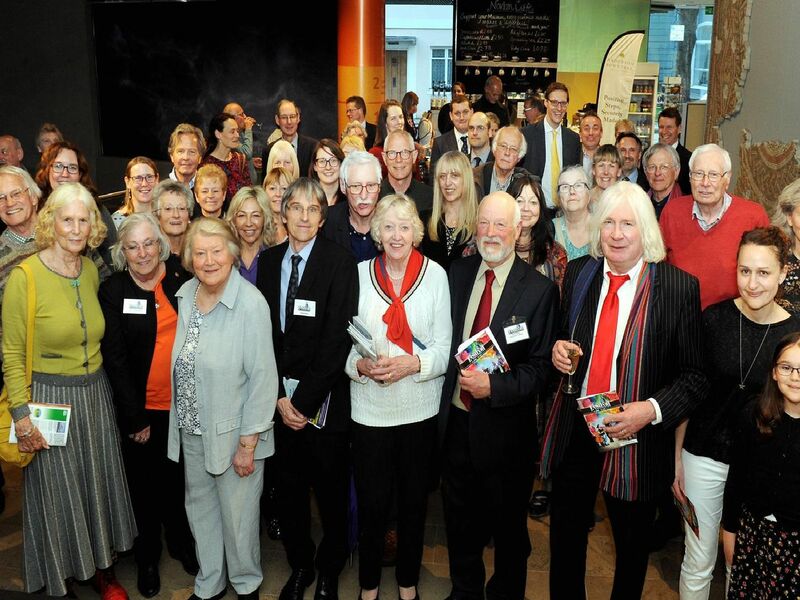 It promises a clean sweep of all the brilliant talents that are based in and around Chichester. Tickets on www.thenovium.org/boxoffice; 01243 816525 or 775888; The Novium, Tower Street, Chichester, PO19 1QH.